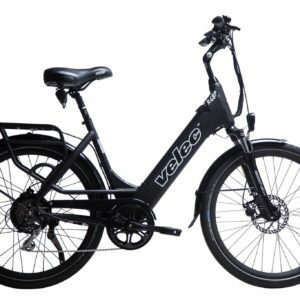 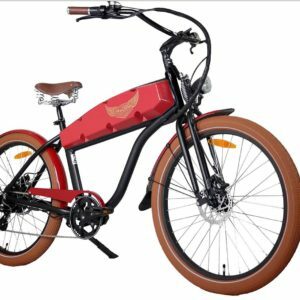 There is nothing like Cruising the Beach on your Electric Cruiser Bike. 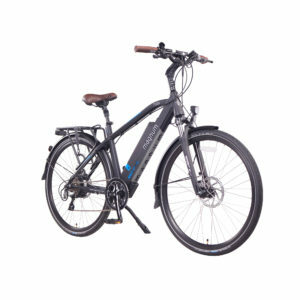 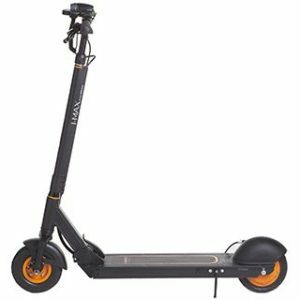 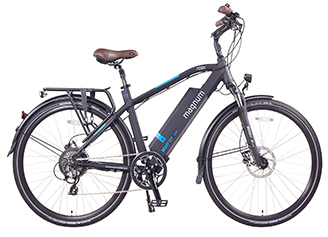 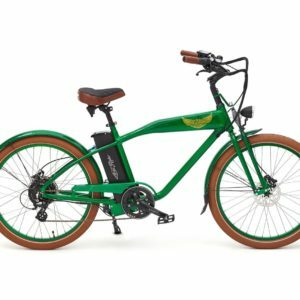 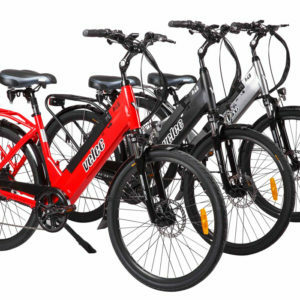 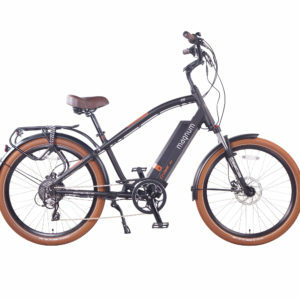 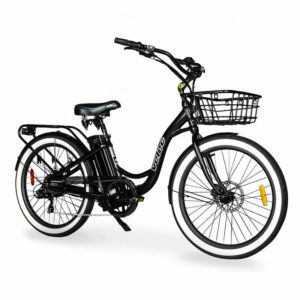 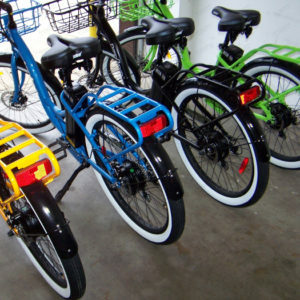 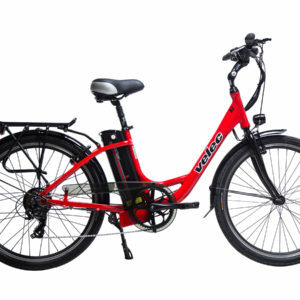 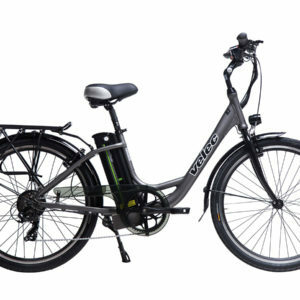 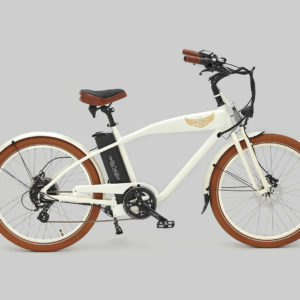 Want a color choice, we have a myriad of color choices in our Electric Cruiser Bike Lines. 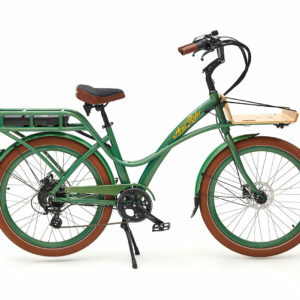 Ariel N Class Vintage Ele..
Ariel W Class Electric Bi..